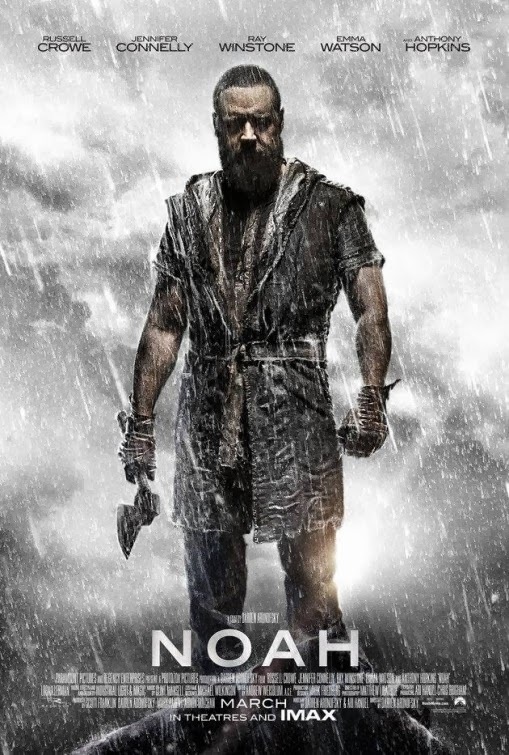 Noah – Based on the Bible! Noah just looks like a serial killer! Well I guess that makes him the perfect servant of a genocidal psycho god (yep the one from the Bible) who wants to drown most of mankind! Besides Russell Crowe, the cast also includes Jennifer Connelly, Ray Winstone, Emma Watson, and Anthony Hopkins.